Posted on 12, February 2019 by EuropaWire PR Editors | This entry was posted in Entertainment, Media, Politics, Society and tagged book, fiction, Gerald DiPego, Iran, Persia, post-WW1, Vahid Imani, WW1. Bookmark the permalink. 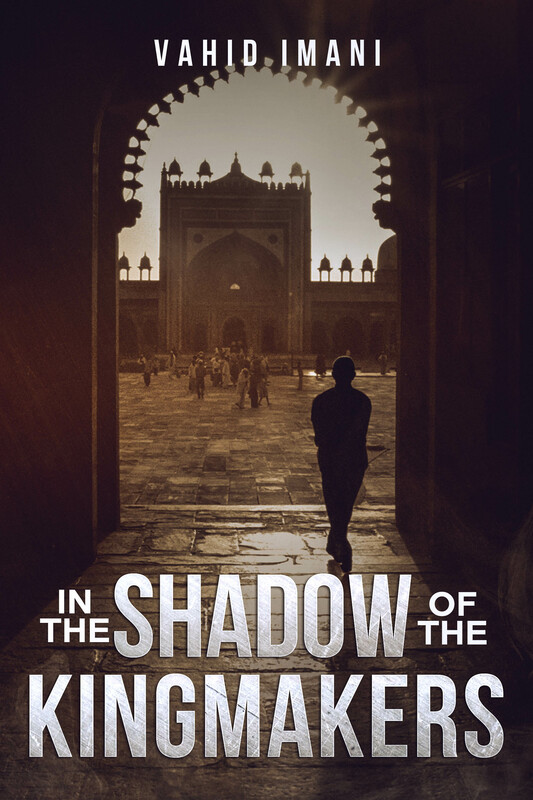 Santa Barbara, CA, USA, 12-Feb-2019 — /EuropaWire/ — Amid growing conflicts between the West and Iran, a new historical fiction novel titled In the Shadow of the Kingmakers explores the igniting conflict between the two worlds a year before a new Persian king was installed. Author Vahid Imani introduces a new lens to the nature of the Western powers’ interference in Iran during 1924. The suffering caused by this meddling is front and center in Imani’s new novel. Humanity’s cross-cultural love for one another is thwarted by societies’ lust for power as Imani details the stories of American, British and Russian intelligentsia’s efforts interweaving with the daily lives of people in Persia. In June 1924, Major Robert Imbrie arrives in Tehran undercover as U.S. Vice Consul. His mission is to covertly establish a listening post along the northwestern borders of Iran to spy on the Soviet Union. Upon his arrival in Tehran, he is marked by British intelligentsia to be an instrument of the United States’ failure to access Iran’s lucrative oil business. The secret struggle to control the region’s oil fields and other strategical advantages is heating up among the super powers. Major Imbrie’s fate pulls civilians and spies alike into the whirlpool of this international uproar. The people involved – all dutiful to their beliefs – form a colorful group of characters that takes the reader to a journey deep into their diverse culture and way of life. Vahid Imani was born in Tehran, Iran, and made the United States his home in 1979. A year and a half later, he earned his master’s degree from Gonzaga University in Spokane, Washington. As an enthusiast of the arts, history and international politics, his opinions and insights have been shared via articles, public lectures, and mass media. In 2014, he debuted as an author with the publication of his award-winning children novel Naji and the Mystery of the Dig.